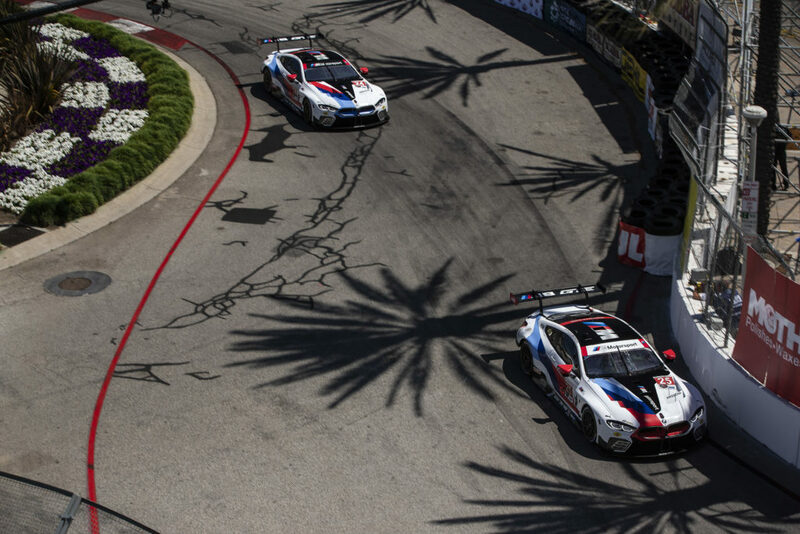 Woodcliff Lake, N.J. – April 17, 2015… BMW Team RLL will start the third race of the 2015 TUDOR United SportsCar Championship at Long Beach, California from the GTLM class front row. Bill Auberlen, driving the No. 25 BMW Z4 he shares with Dirk Werner, took the pole position with a new qualifying record time of 1:17.268 minutes around the 1.968-mile, 11-turn temporary circuit that runs along the Long Beach harbor. This was the veteran’s first pole since Baltimore in 2013 and the first for the team since Road America last year. John Edwards drove the No. 24 BMW Z4 to the outside of the front row with a lap of 1:17.516 minutes. 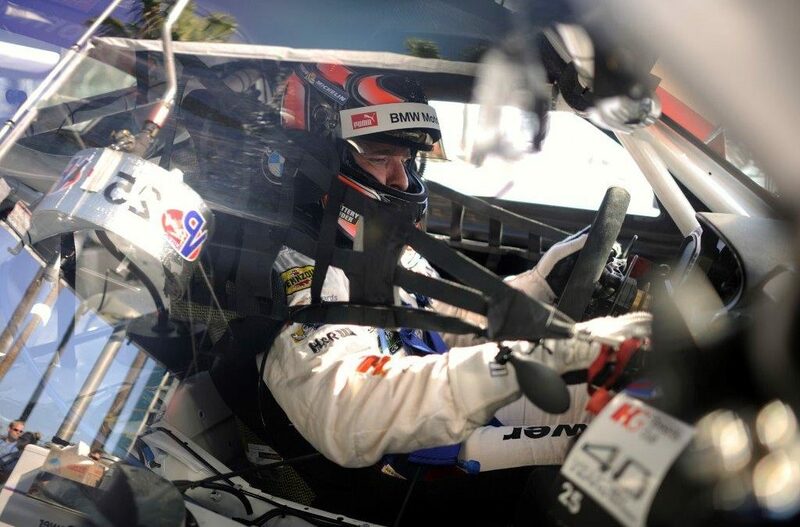 He will co-drive with Lucas Luhr, a four-time winner at Long Beach, in tomorrow’s race. 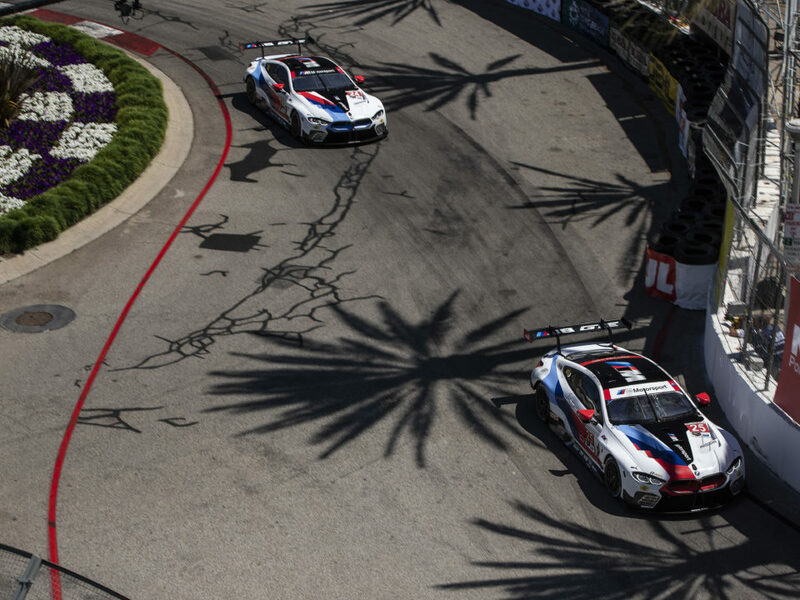 The streets of Long Beach have proven to be an excellent stage for BMW with BMW Team RLL finishing on the podium every year since its first race here in 2009 and winning in 2011 and 2013. That victory in 2013, the very first for the current Z4 racing program, was shared by Auberlen and Maxime Martin. 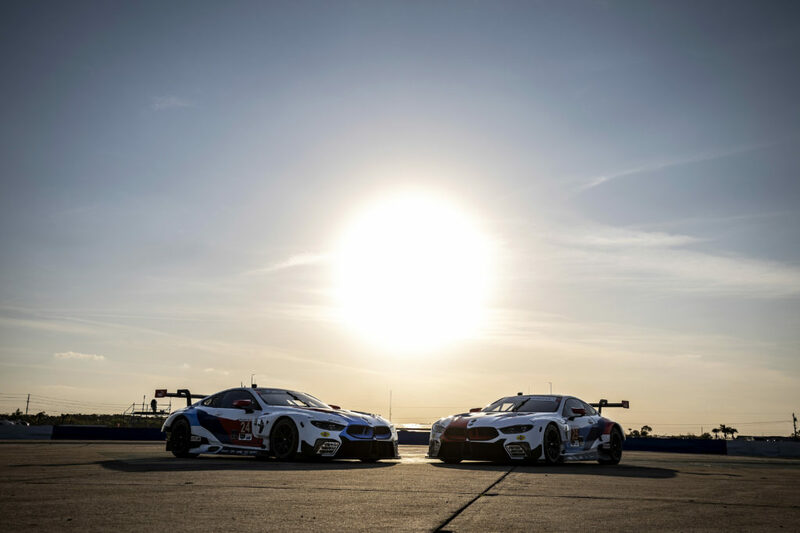 The Sports Car Showcase at Long Beach takes the green flag at 4:05 p.m. PDT Saturday, April 18th and will be streamed live on IMSA.com from 7:05 – 8:45 p.m. EDT. The race will be rebroadcast on FOX Sports 1 on April 19th from 4:00 – 6:00 p.m. EDT. Follow BMW Team RLL on Twitter at @BMWUSARacing for “from-the-pit-box” updates all weekend. BMW of North America, LLC has been present in the United States since 1975. Rolls-Royce Motor Cars NA, LLC began distributing vehicles in 2003. The BMW Group in the United States has grown to include marketing, sales, and financial service organizations for the BMW brand of motor vehicles, including motorcycles, the MINI brand, and the Rolls-Royce brand of Motor Cars; Designworks, a strategic design consultancy based in California; a technology office in Silicon Valley and various other operations throughout the country. BMW Manufacturing Co., LLC in South Carolina is part of BMW Group’s global manufacturing network and is the exclusive manufacturing plant for all X5 and X3 Sports Activity Vehicles and X6 and X4 Sports Activity Coupes. The BMW Group sales organization is represented in the U.S. through networks of 339 BMW passenger car and BMW Sports Activity Vehicle centers, 147 BMW motorcycle retailers, 122 MINI passenger car dealers, and 35 Rolls-Royce Motor Car dealers. BMW (US) Holding Corp., the BMW Group’s sales headquarters for North America, is located in Woodcliff Lake, New Jersey.